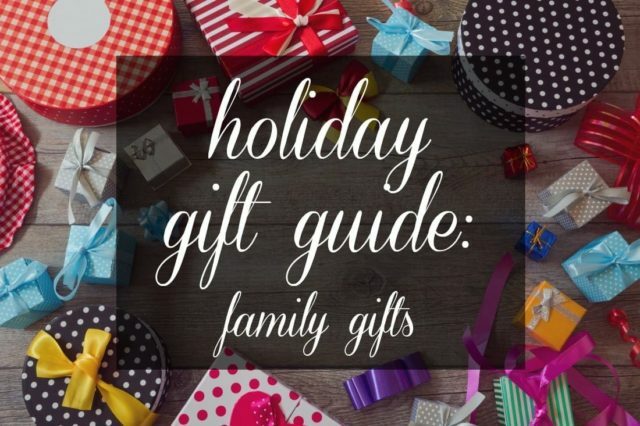 Oh there’s no place like home for the holidays… but it often requires buying a gift for a family you may not know well beyond Facebook updates and holiday card letters. 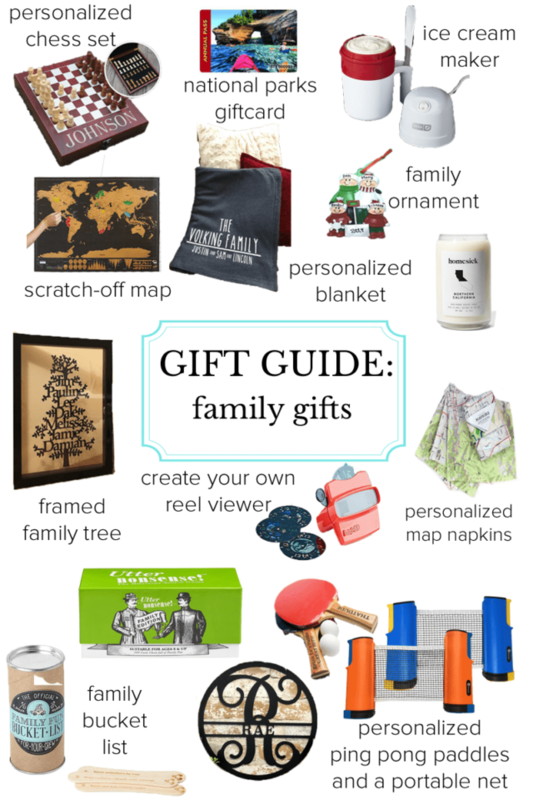 This gift guide focuses on family gifts – something you can give a family, a couple, or even your own family and this gift guide has a variety of price points. Easy Ice Cream Maker: A fun family activity, this ice cream maker can provide a pint in just 30 minutes. $19.95 If you wish to personalize, consider a custom ice cream scoop to go along with it! And… they are called mapkins. Of course. I need SO MUCH MORE coffee. That should definitely be on the gifts list.